Colloidal Silver in a clear gel formulation in a economic tub. Apply directly to your skin. Close after use. Store out of direct sunlight in a cool place. 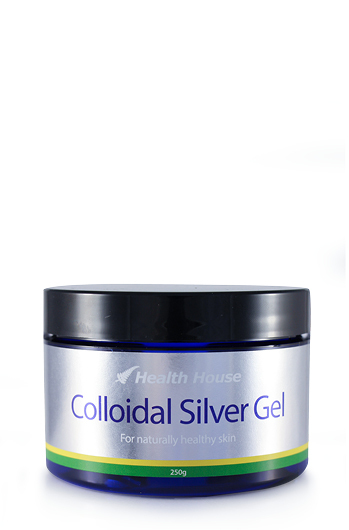 This Colloidal Silver Gel is in a transparent jelly form, so it stays on your skin for much longer than Colloidal Silver Liquid only. You will find it very effective at dealing with skin problems. It is excellent for dry skin conditions, cuts and scratches, burns and other skin disorders. It is odourless, non-stinging and suitable for the whole family. This product is in a 250g plastic family sized tub. It is also available in a convenient 100ml soft tube. Colloidal Silver liquid, polymer powder and Treithanolamine. 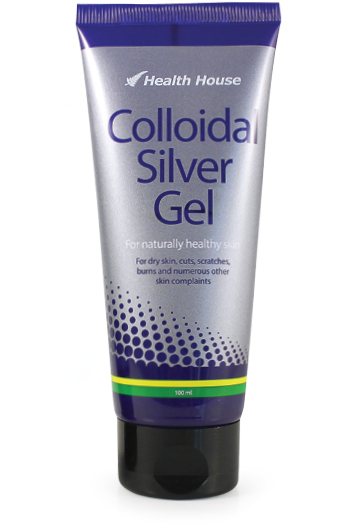 Gave Colloidal Silver Gel to a friend to try on her son as he had shingles and blisters all over his face. 12 hours after applying, the blisters had dried up and were already healing. It was so good to see them heal so quickly. 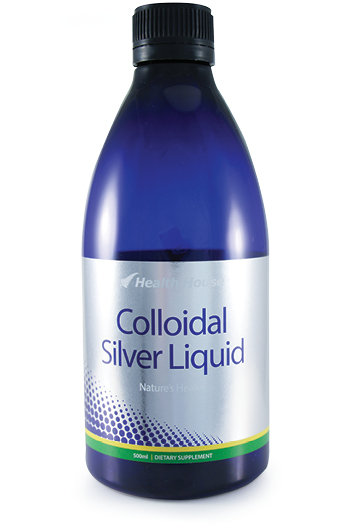 Colloidal Silver gel formulation for healthy skin. 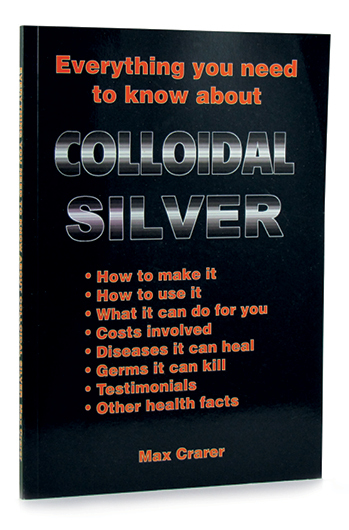 This NZ book answers everything you wanted to know about Colloidal Silver. 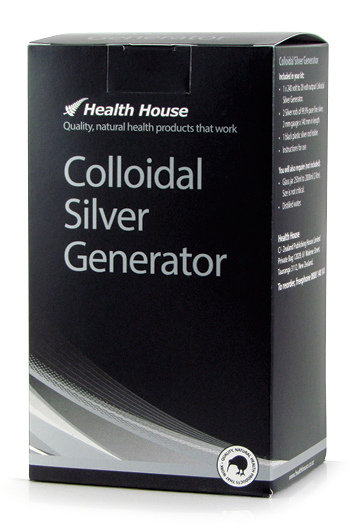 Make low cost Colloidal Silver at home with this easy-to-use, 240v plug-in generator. Heal your body in an all natural way.